Installed the new card. Getting 5 beeps though at start up. Goes to the Windows desktop with no error codes though. 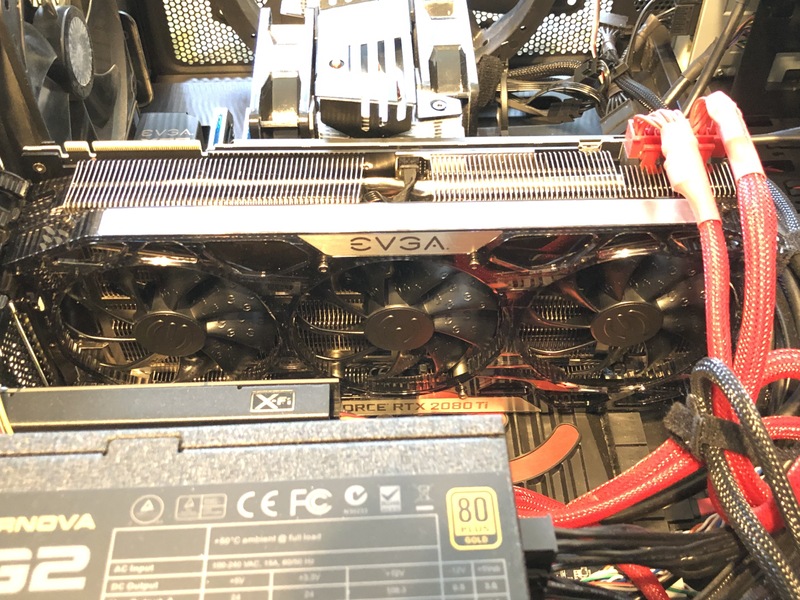 Not sure what 5 beeps mean yet on my Evga X99 Classified motherboard. Free Power Link with card purchase. Is your motherboard bios completely up to date? If no, updating it might get rid of the 5 beeps. Looks like I don't. I'll update it, and post back. The motherboard doesn't need to be rma'd they can simply send you out a replacement bios chip. Correction: A new Bios chip. You Killed all 3 Bios? Mine does for each USB Device I have plugged in. Not enough information being provided by the OP to know what is really going on. 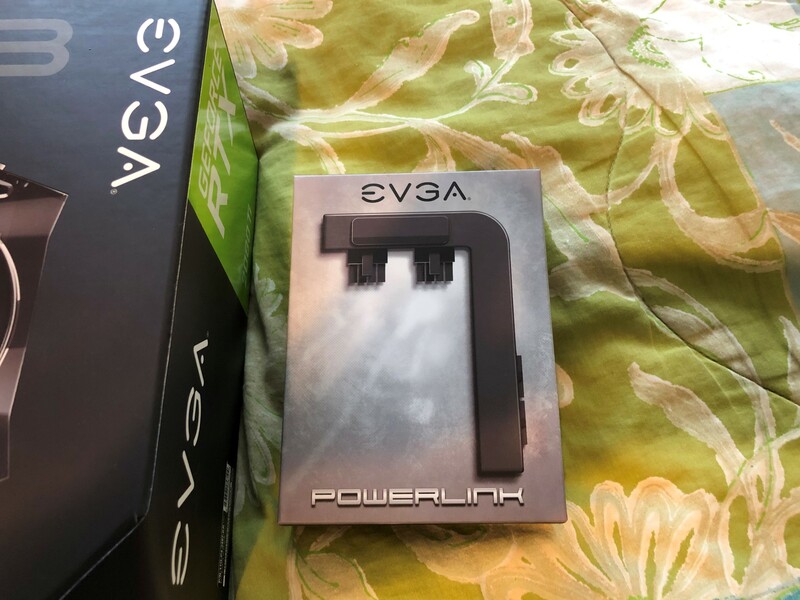 But I bet the OP has an EVGA 1300 G2 Power Supply with the Red Cables. Gonna leave the thread in this section. Looks like it. 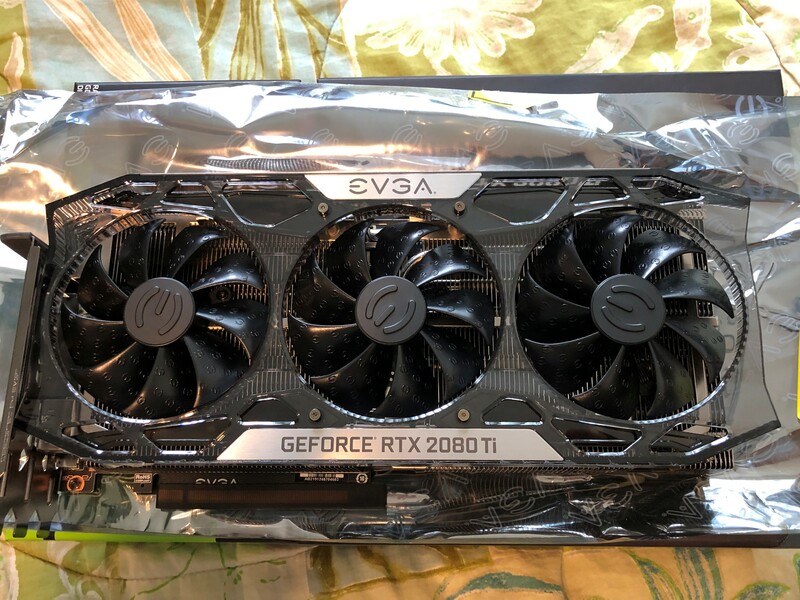 Only other thing that may have killed it was the new 2080. Will see by method of deduction. 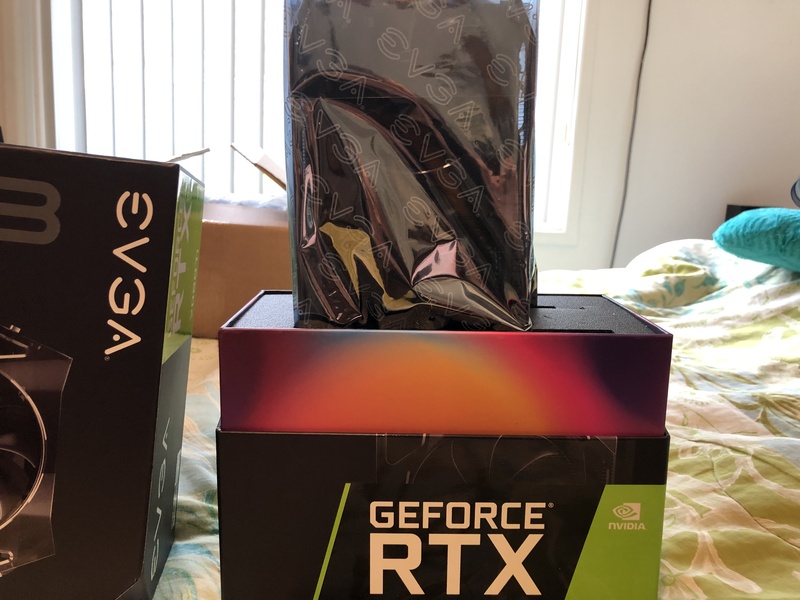 OK, Maybe if you had posted a YouTube Video of the Unboxing. 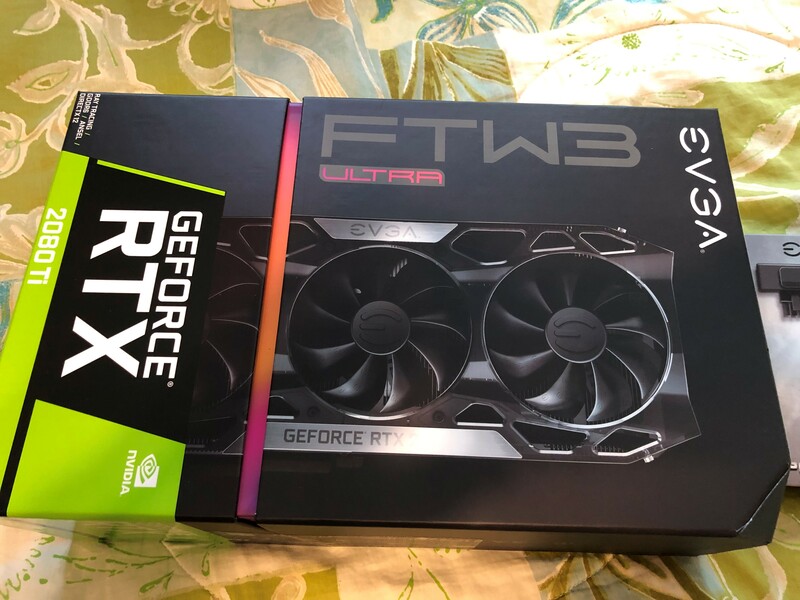 The same thing happened to me when I removed the two GTX 780 Classifieds HCs for a single EVGA RTX 2080 Ti Black. 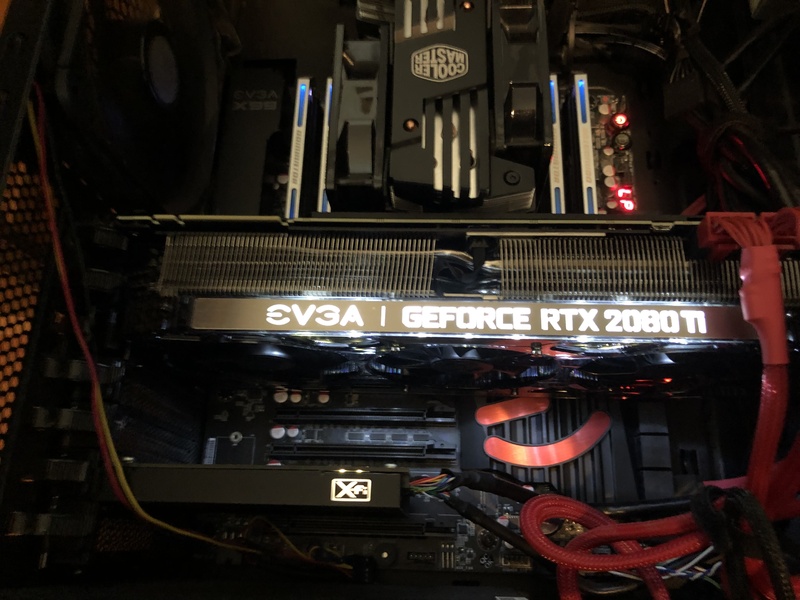 I had an issue with the GPU powering on since X99 Classified I/O cover was causing some short but once removed, it powered on after I had to swamp both air cooler to HC back to the air cooler to figure out what was going on. (Gasp!) Than once I got it powered back on, I was getting those same beeps again. I was dumbfounded. I did a clear CMOS and that worked so just hit that nice little red button and to set everything to stock and hope that gets you on your way. Once I plugged everything back in and was up an running, I set back my CPU OC's and it has worked since with a few hiccups here and there but so far so good. Clearing CMOS didn't work. It powers on, but I get a black screen. Even tried another graphics card. Remove the X99 logo'd I/O cover installed on the MB in the back and see if it works. 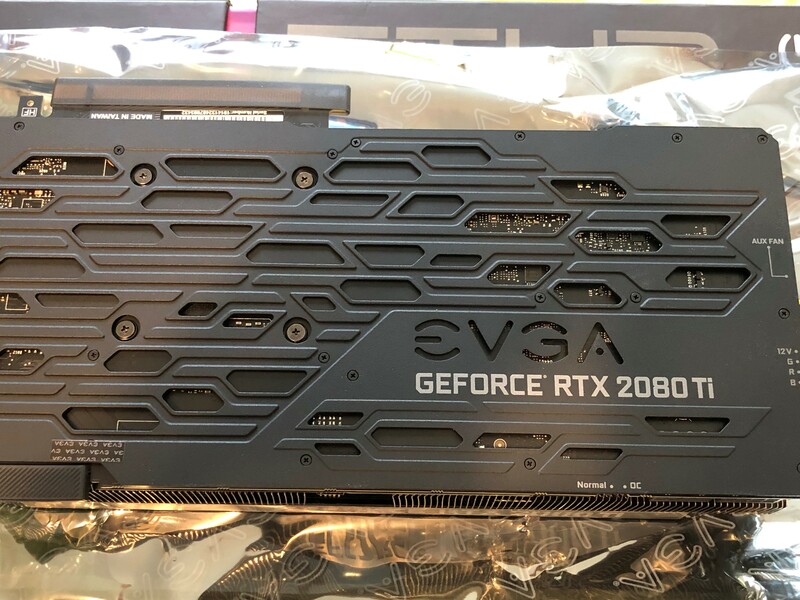 This is the Issue The Power Supply EVGA 1300 G2. Put in a new Bios chip, and I'm back in business. Downloading my 2 free games too. Do not forget this Game it really is fun, so you really get 3 Games. Sweet, can't wait for your review. 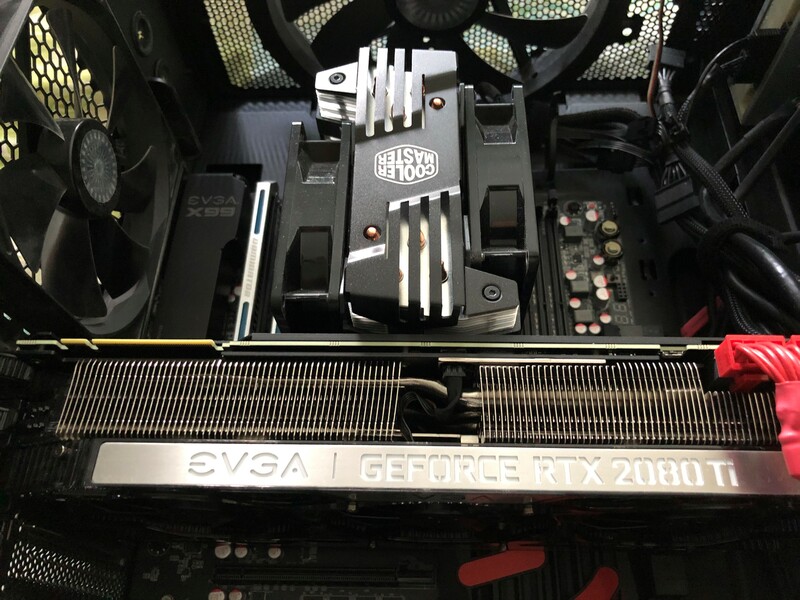 The graphics card works fine. No problems. 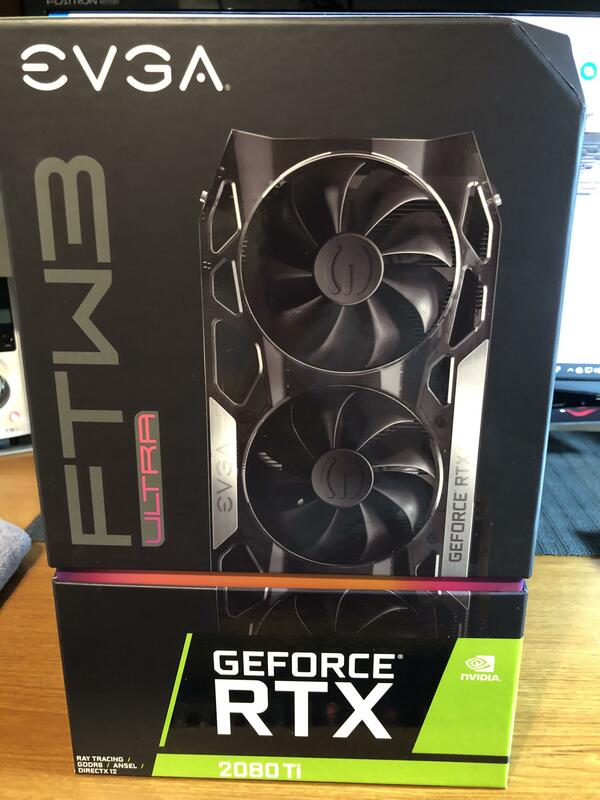 Need to show the full potential of this card by getting back to playing graphics intensive games.